At the time, Chris was 21 and had just started working in IT. Flush with cash after his first pay cheques, he purchased a new car and spent his salary on going out to dinner and the movies. Meanwhile, his friend had started investing his money in property. Five years later, in 2010, Chris and his wife Mandy bought their first home in the suburb of Castle Hill in NSW, where they both grew up. They began toying with the idea of property investing but didn’t know where to begin. “We knew we should eventually invest when the time was right, but we didn’t know how or what to do,” Chris says. 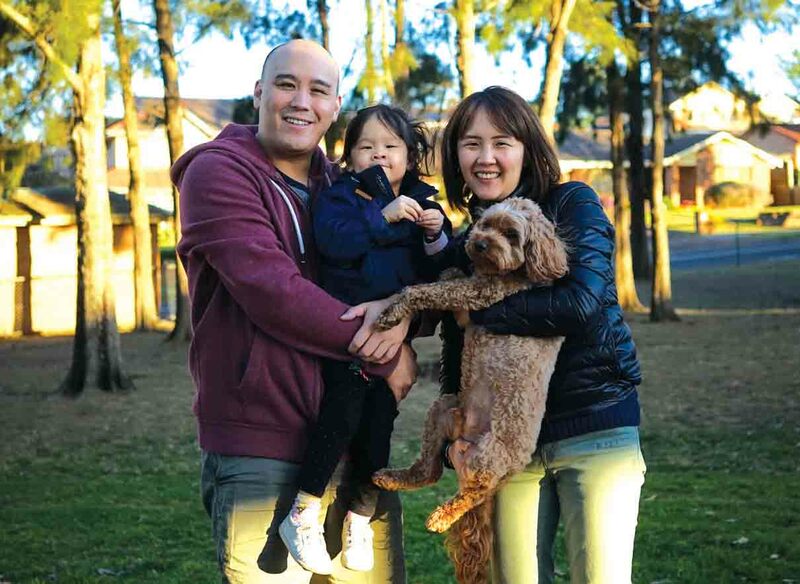 Four years later, the couple purchased an apartment in Lane Cove o­ the plan – living in this new location would bring them closer to their workplaces. When Chris and Mandy moved into their new home in 2016, they leased out their Castle Hill duplex. Not long after, however, the media finally gave the pair the kick they needed to get started on becoming serious investors and learning about property. 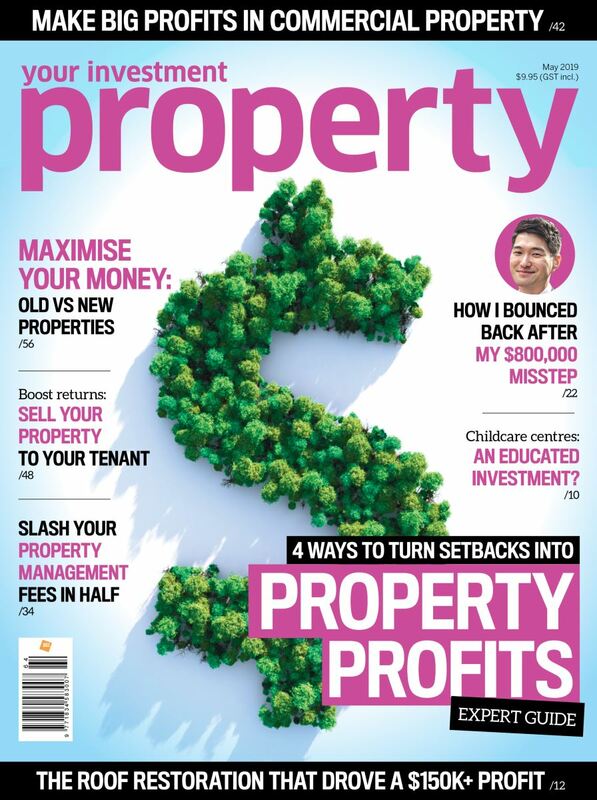 “Mandy forwarded me an online article about our friend’s strong nine-property portfolio and how he could almost retire based on the passive income he was receiving via rent and dividends. This lit a fi re under us, and I had vivid flashbacks to that question he asked me all those years ago,” Chris says. Chris’s friend introduced the couple to his mentor, a mortgage broker. Together, they developed a plan based on the properties that Chris and Mandy had already acquired. 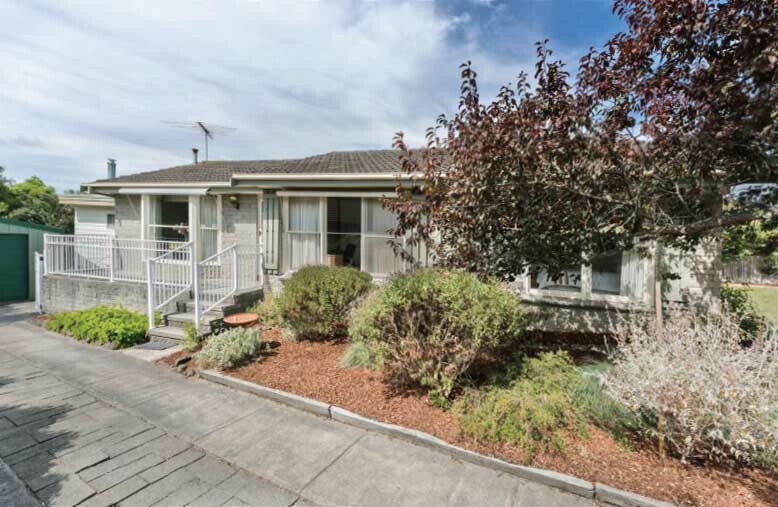 The result of the planning showed that Chris and Mandy would be able to build a portfolio of a maximium of nine properties. 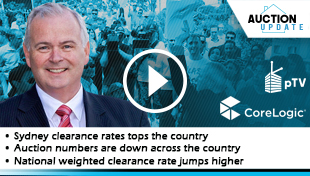 However, they were warned that buying properties to fill their portfolio was only the start of it, as developing a strategy based on their financial situation would not be easy given the crackdown by APRA and the tightening lending criteria in NSW. To hit their target of a nine-property portfolio, Chris and Mandy have adopted a ‘buy and hold’ strategy. 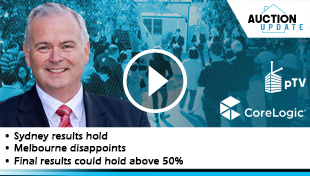 “We’re targeting neutral- or positive-yield properties that won’t cost us anything to hold,” Chris explains. Chris’s friend also joined their team as their mortgage broker, and the couple have engaged buyers’ agents for all the properties they’ve purchased since embarking on their journey. 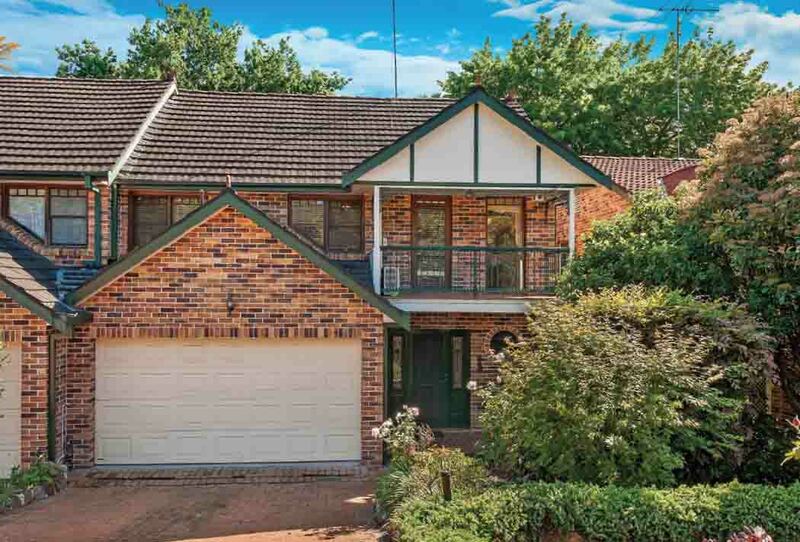 Since 2017, Chris and Mandy have been able to expand their investment portfolio to five properties, not including their principal place of residence at Lane Cove. 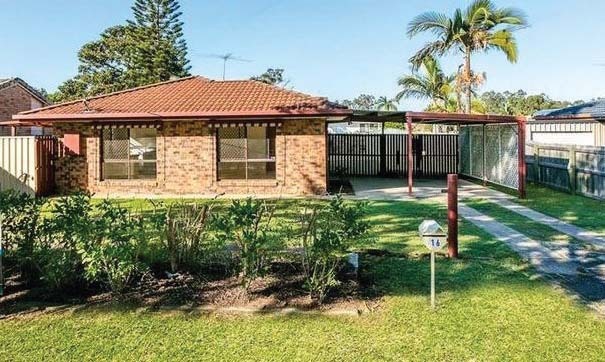 While the Castle Hill property remains the cornerstone of their portfolio at almost double its value since purchase, the couple has diversified as well, branching out to properties in Victoria and Queensland. 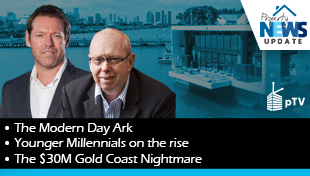 “We were able to ride the Sydney boom, which helped us get to where we are today. Now we have our eyes locked on the next boom, which we think is Brisbane. 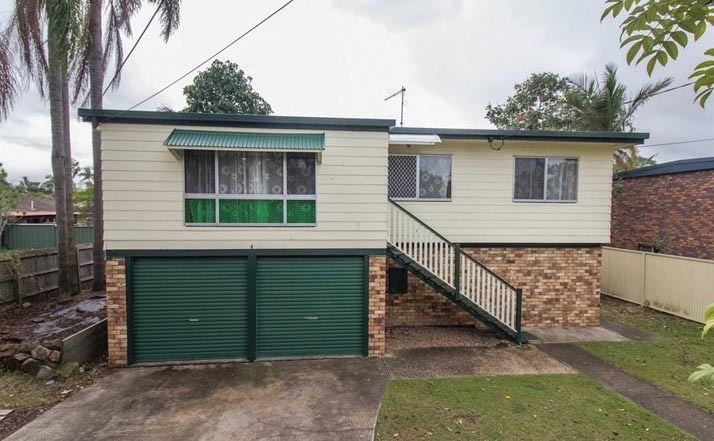 We are hoping that by leveraging buyers’ agents in Queensland, the properties there will grow significantly in the next few years,” Chris says. However, fear has sometimes prevented the couple from making more than they could have. While Chris and Mandy were able to make a profit of $160,000 on the land, holding on to it for the full 12 months would have enabled them to earn $25,000–$30,000 more profit. Since purchasing two properties in 2017 and another two in 2018, the couple’s debt has grown to over $2.5m, but they are confident that these investments will pay o‑ in the future. 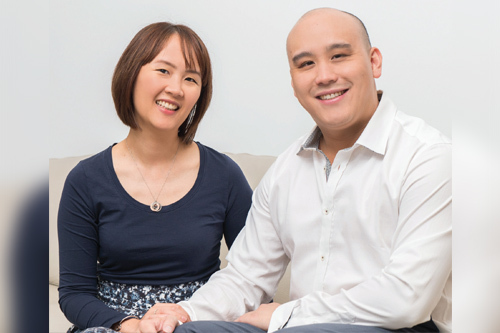 Having built almost $1m in equity, the couple plan to continue investing until they reach nine real estate assets. 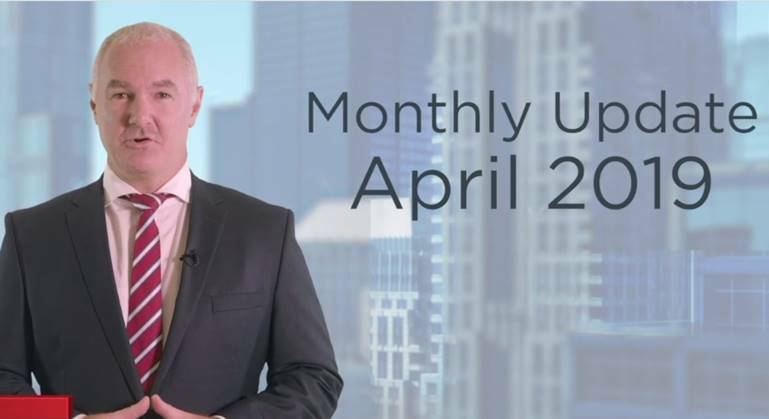 And through the process of building their portfolio aggressively now, they ultimately want to be able to slow down and utilise the income from their properties to create more time for themselves and their family in the next decade or so. “We want to set ourselves up for retirement in 15 to 20 years. We hope to go through one to two property cycles and eventually pay the debt down and retire o‑ passive rental income,” Chris says.